Camel Caravan Tales: Back in the saddle again. It's been ages. 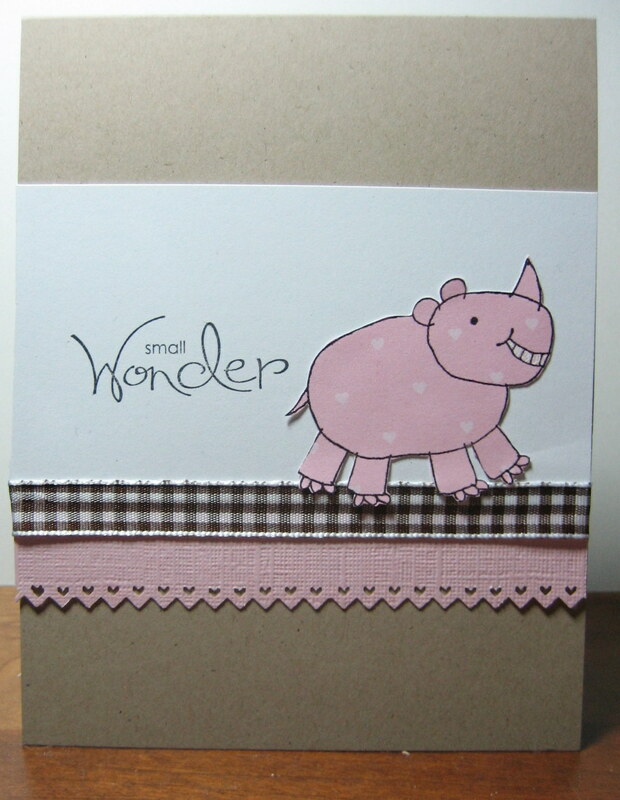 I have been trying to motivate myself to start making cards again. I try to get at least an hour every day, even if I don't actually make something, I will look up designs, or watch tutorials etc. My attempt at sanity anyways. 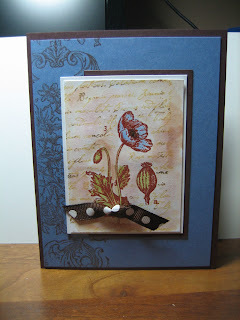 This Tim Holtz -esque tag was inspired by Artsy Kelly on SCS. My good friend Jen just gave birth to a little girl and I made this for her. 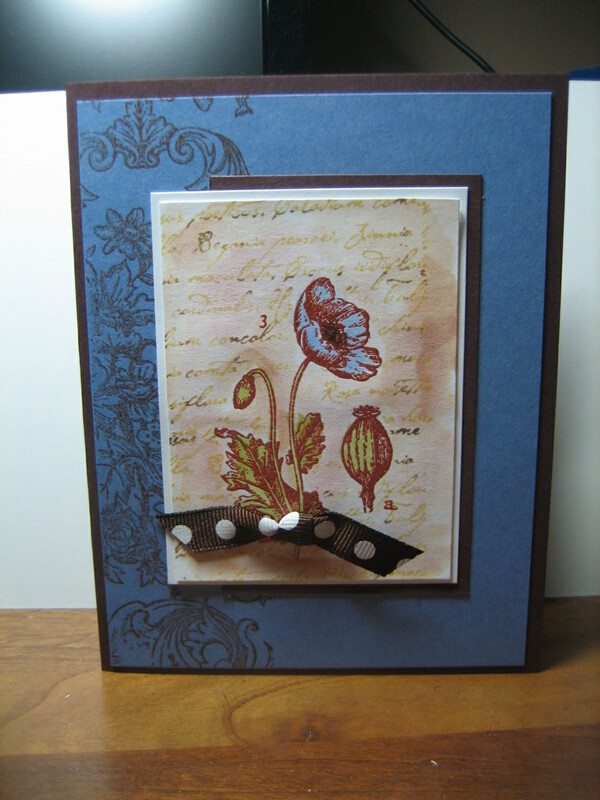 This is inspired by a Hero Arts card I saw displayed in my lss. They did a much better job at it than I could but I was not going out to buy the Hero Arts stamp since I already have hoards of stamps. Posted by Diane aka cameldiva at 7:52 a.m.
May 25, 2010 at 11:19 p.m.